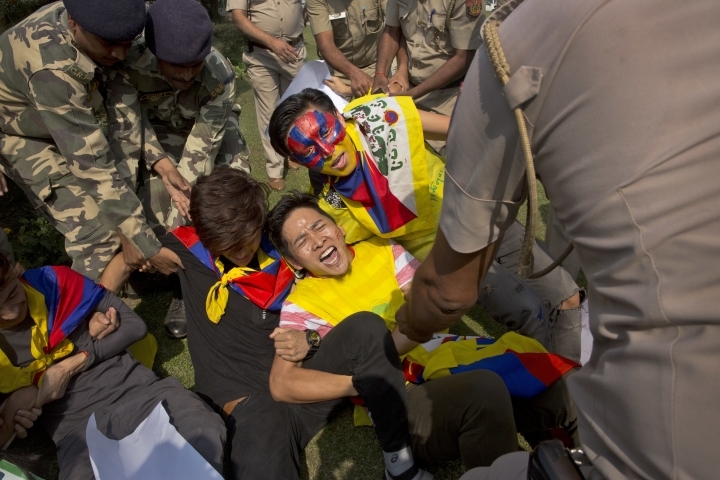 Members of the Tibetan Youth Congress have protested at the Chinese Embassy in New Delhi as China's ruling Communists opened their national congress. The protesters held up placards blaming China for occupation and genocide in Tibet. 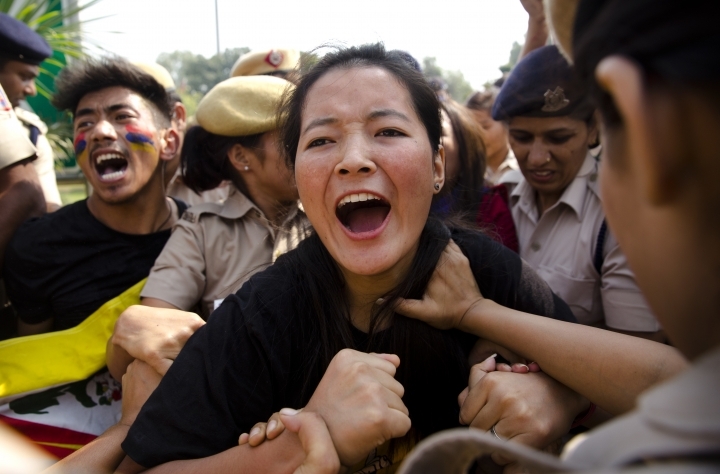 Indian police blocked the nearly two dozen protesters from entering the building. 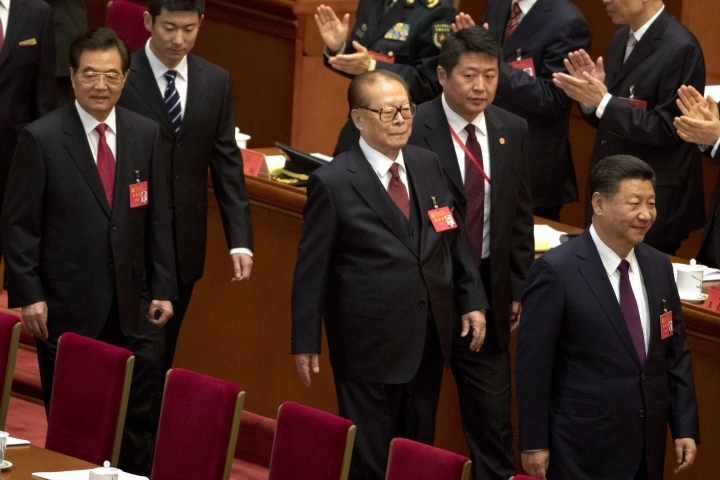 Chinese President Xi Jinping is expected to get a second five-year term as party leader at the meeting that opened in Beijing on Wednesday. 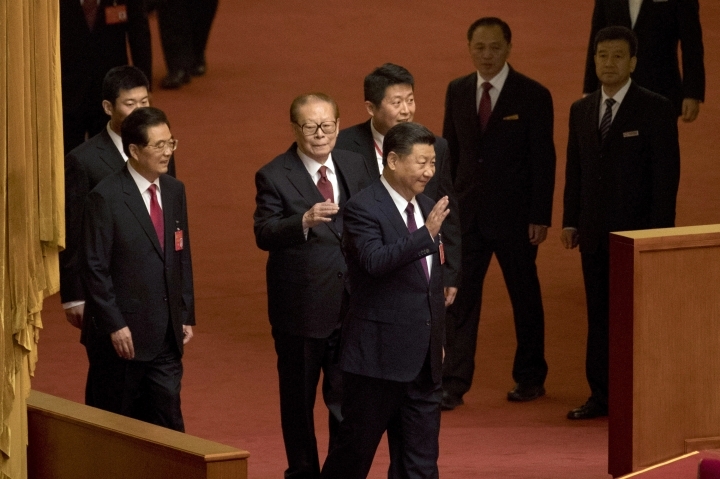 The protesters called Xi a dictator whose continued rule would be dangerous. Tibetan Youth Congress President Tenzing Jigme said in a statement that Tibet had nothing to celebrate as Buddhist monasteries have been destroyed and young Tibetans have self-immolated in frustration. President Xi Jinping says China "has the resolve, the confidence and the ability" to defeat any Taiwanese bid for formal independence. 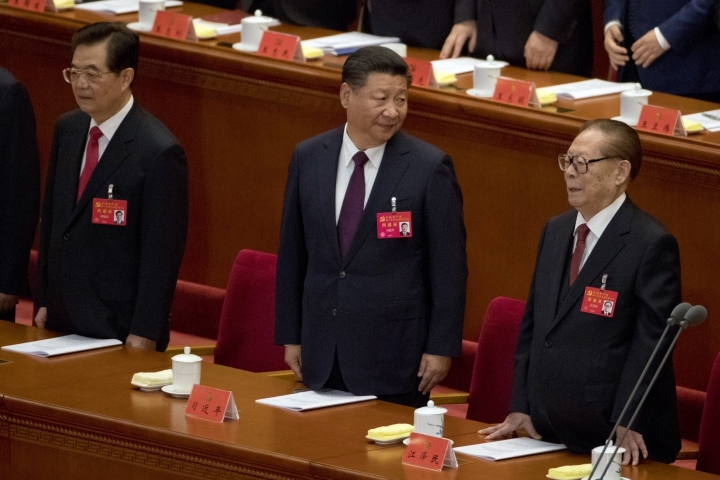 He said Beijing would continue to pursue peaceful means to bring under control the self-governing island but that China would never allow the permanent separation of "any part" of China. 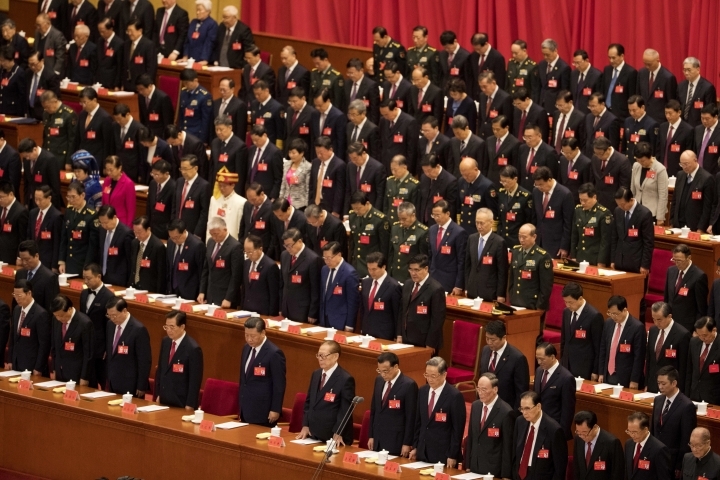 Xi spoke at the opening of the Communist Party's national congress on Wednesday. Taiwan was a Japanese colony for 50 years, then split from the mainland amid civil war in 1949. China cut off contacts with Taiwan's government last year to punish its independence-leaning president for refusing to endorse Beijing's position that Taiwan is a part of Chinese territory. 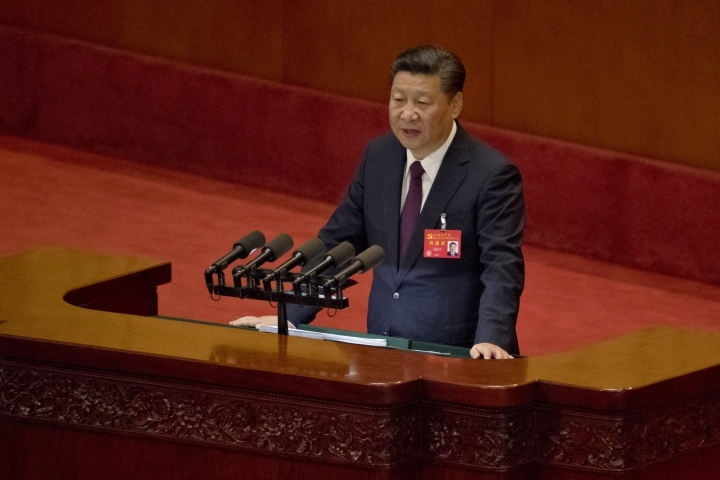 President Xi Jinping has called for China's ruling Communist Party to step up technology development, an area in which Beijing faces complaints it encourages theft of foreign know-how and blocks access to emerging industries. 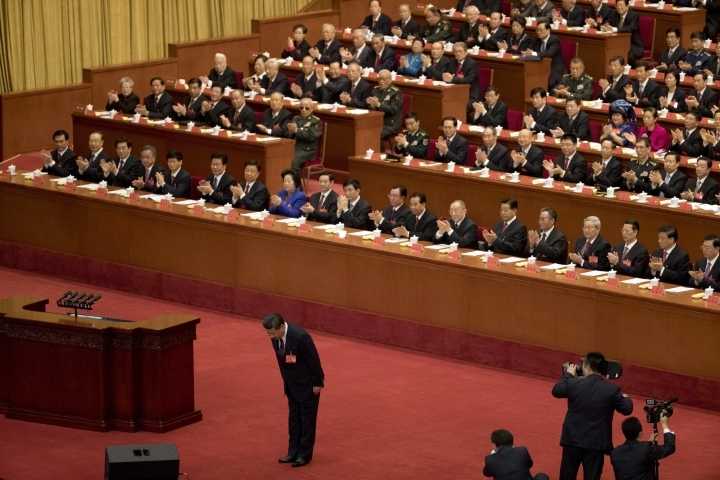 Xi gave the keynote address at the opening of the party congress Wednesday. He called for making China a "country of innovators" and to create competitors in aerospace, cyberspace, transportation and other areas. 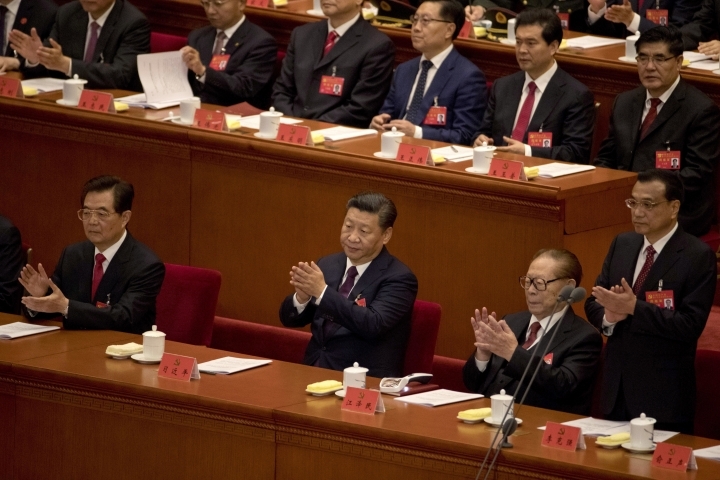 Xi promised to promote cooperation among universities, state companies and small enterprises. 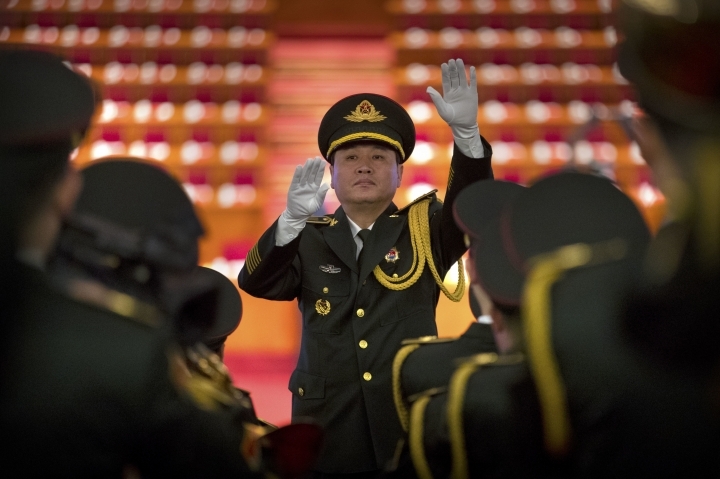 China's technology development has prompted complaints by foreign governments and companies that Beijing encourages theft of foreign intellectual property. President Donald Trump has ordered an investigation into whether China improperly requires companies to hand over technology as a condition of market access. 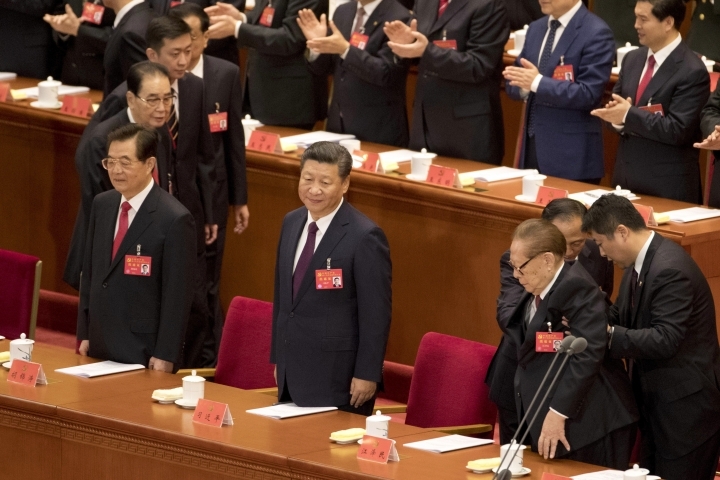 Chinese President Xi Jinping has told a key Communist Party congress that the nation's prospects are bright but the challenges are severe. Such warnings have been made by others as China's economy faces pressure from weak global demand that threatens the nation's export industries. 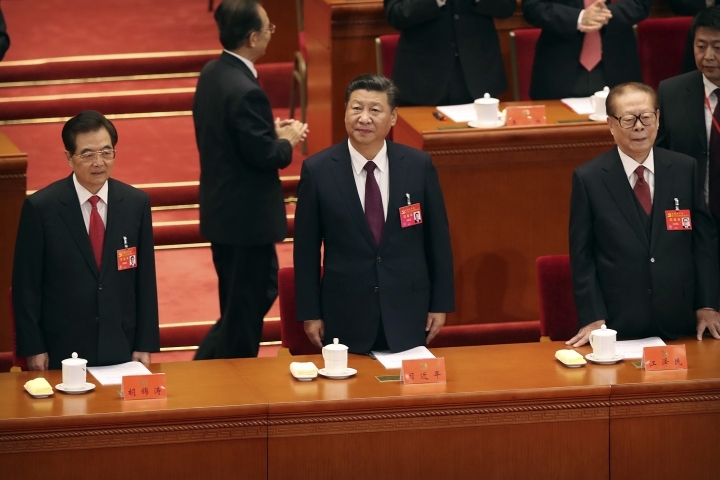 But Xi's comments Wednesday in a keynote speech meant to highlight the party's confidence and long-range vision are an unusual acknowledgement of challenging times ahead. 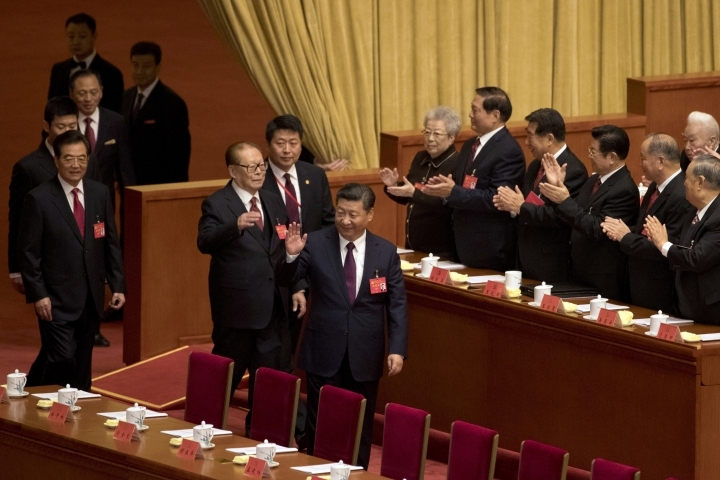 Xi is expected to get a second five-year term as party leader at the gathering.